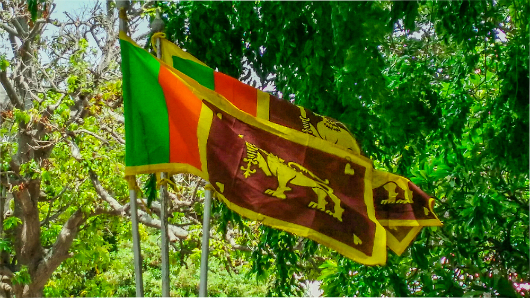 “[T]the Working Group considers that an adequate remedy would be to release Col. Nazim immediately and accord him an enforceable right to reparations”, the ruling said. 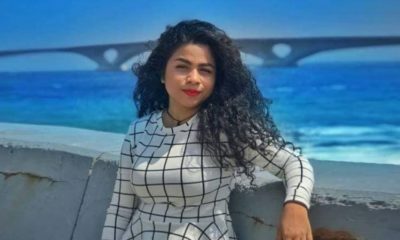 A United Nations panel has ruled the Maldives’ continued detention of a former defence minister illegal and declared that he should be freed immediately. 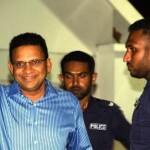 The Working Group on Arbitrary Detention said Mohamed Nazim was not afforded a fair trial following his 2015 arrest on weapons smuggling charges and backed the retired colonel’s assertion that the police had framed him. 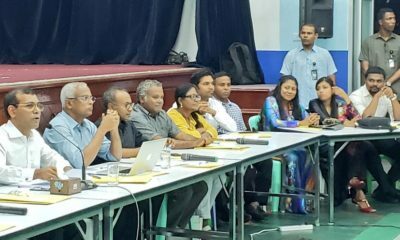 “[T]the Working Group considers that an adequate remedy would be to release Col. Nazim immediately and accord him an enforceable right to reparations”, the ruling adopted on November 25 and publicised on Thursday read. 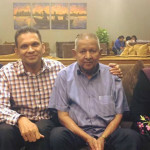 It also suggested that Nazim’s treatment in prison had violated international prohibitions against torture: He was held in solitary confinement and not given “full access to medical care for the treatment of his deteriorating eyesight, heart conditions, varicose veins and back pain”. The WGAD’s judgment is not legally binding, but his family previously said they hoped it could increase pressure to release him. 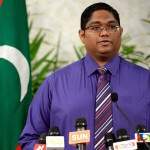 Ibrahim Muaz Ali, the president’s spokesman, said the government has not taken a decision on the panel’s ruling yet. 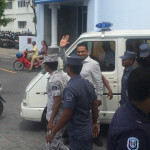 Nazim is currently serving his 11-year jail sentence under house imprisonment. 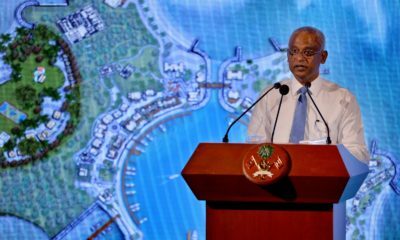 He has long claimed that rogue policemen framed him on the orders of then-Tourism Minister Ahmed Adeeb. 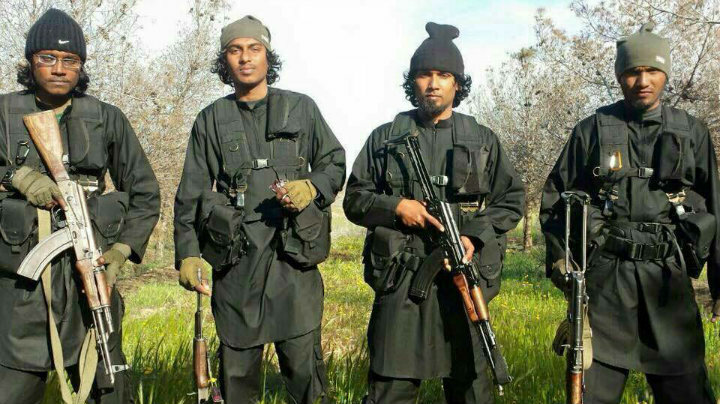 They raided his home and left a bag containing a pistol and bullets in his bedroom, he said. 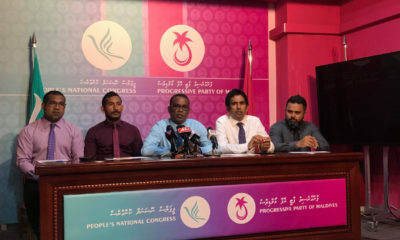 Nazim’s arrest coincided with the breakup of the ruling coalition and became a rallying cry in an opposition campaign launched over President Abdulla Yameen’s constitutional breaches. 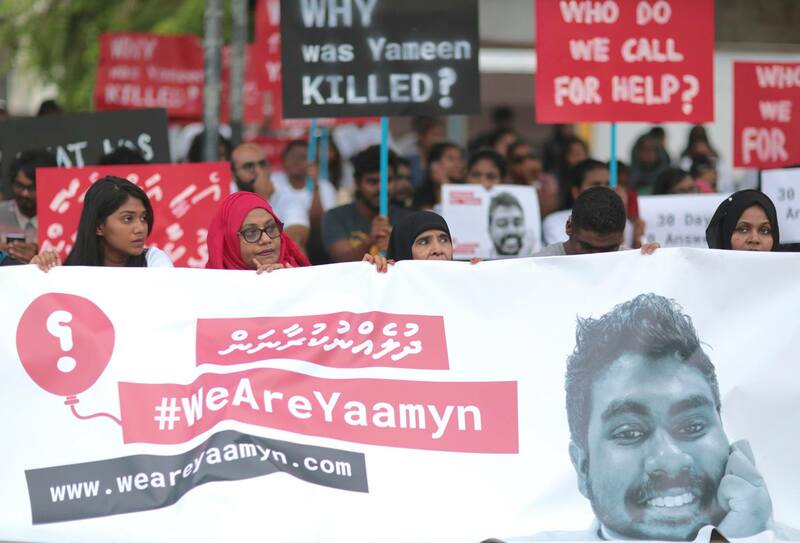 It was followed closely by the arrest and jailing of several of Yameen’s political opponents, including former President Mohamed Nasheed, throwing the country into a period of prolonged crisis. 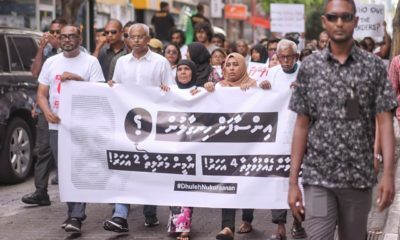 The WGAD in 2015 ruled former Nasheed’s trial and sentencing on a terror charge illegal, but the government said it did not accept the findings. Nasheed, who lives in exile in the United Kingdom, and former President Maumoon Abdul Gayoom have called for Nazim’s immediate release. I call on Maldives government to release Col Nazim immediately on the basis of the opinion of the working group of UN human rights council. 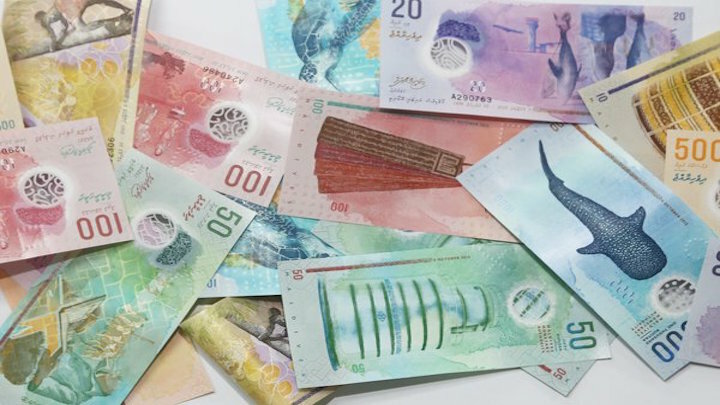 The WGAD said the Maldivian authorities had violated the country’s own laws and international conventions it was signatory to in Nazim’s case. The breaches were of “such gravity as to render his deprivation of liberty arbitrary”. 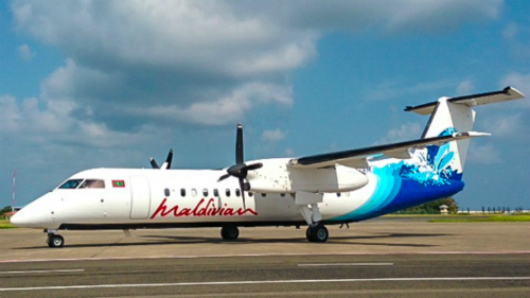 The Maldivian authorities in its response had claimed the petition was factually incorrect and mischaracterised, a contention the panel said was not convincing. 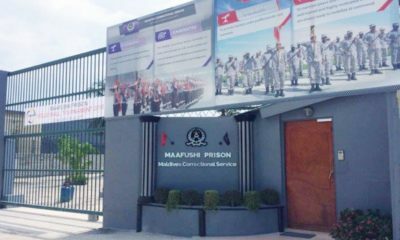 “In the view of the Working Group, there were several serious due process violations, which taken together, demonstrate that Col. Nazim did not receive a fair trial. These violations have not been sufficiently rebutted by the Government, including through documentary evidence of the trial proceedings and the judgment,” the opinion read. 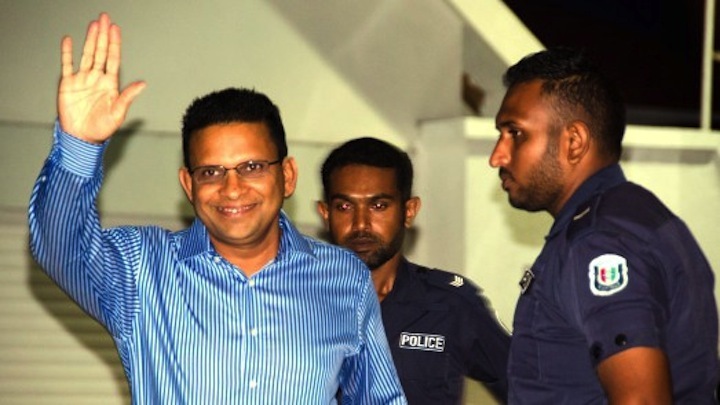 The criminal court had also placed the burden of proof on Nazim to demonstrate that the items in the bag retrieved from his apartment, which violates the right to presumption of innocence. 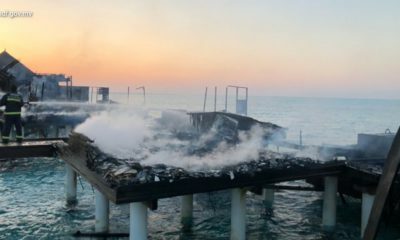 Other breaches listed include the criminal court’s granting of a mere five days for the defence counsel to prepare a legal defence, withholding of the prosecution’s evidence from the defence for national security reasons, and refusal to allow the defence to call witnesses and examine the prosecution’s witnesses. Nazim’s right to an appeal and a fair and public hearing were also violated the panel ruled, noting that the high court has stalled appeal hearings for five months after transferring the presiding judge. The supreme court meanwhile had rejected the appeal. “The rule of law ought not to be confused with the rule by law, the subversion of law as a tool for arbitrary rule by Government in collusion with the judiciary paving the way for the hatred of anyone to lead to deviation from justice,” the panel said. “The case of Col. Nazim’s arrest, detention and imprisonment appears to fit this pattern of rule by law”. The cases of Sheikh Imran Abdulla, the leader of the Adhaalath Party who was found guilty of terrorism over a speech made at an opposition rally, and Independent MP Ahmed Mahloof sentenced to jail on charges of obstructing police are also before the panel.